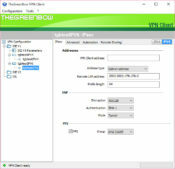 TheGreenBow VPN Client offers you remote access to the company`s applications easily and quickly and also securely. It enables employees to work from home or even on the road. 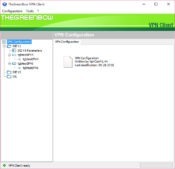 It also enables IP managers to connect in remote desktop sharing to the enterprise infrastructure. 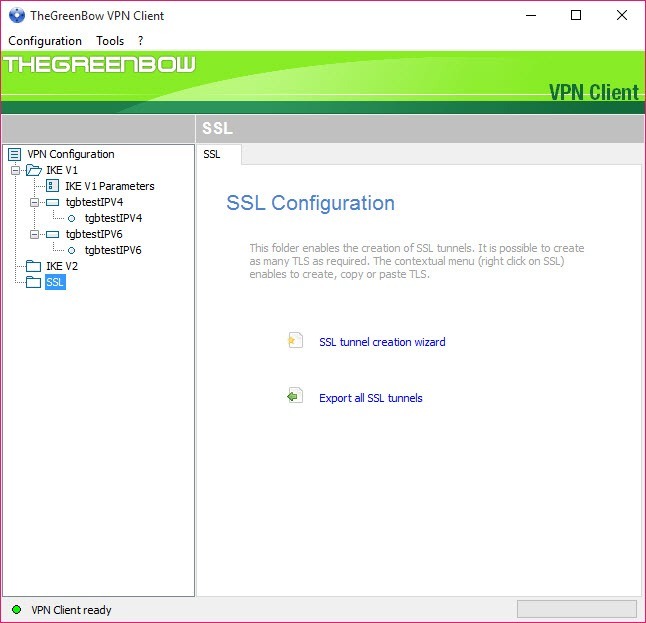 It also offers you simple tools which allow you to log in with ease, and you also have some advanced full PKI integration capabilities. 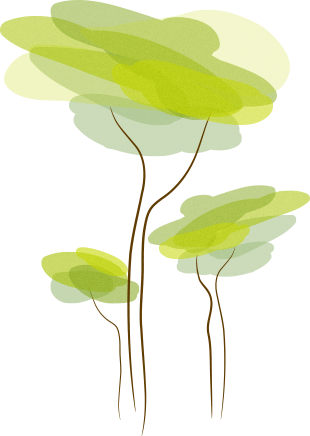 This tool offers a tunneling protocol, and the strong user authentication is another thing that protects you during the use of this tool. 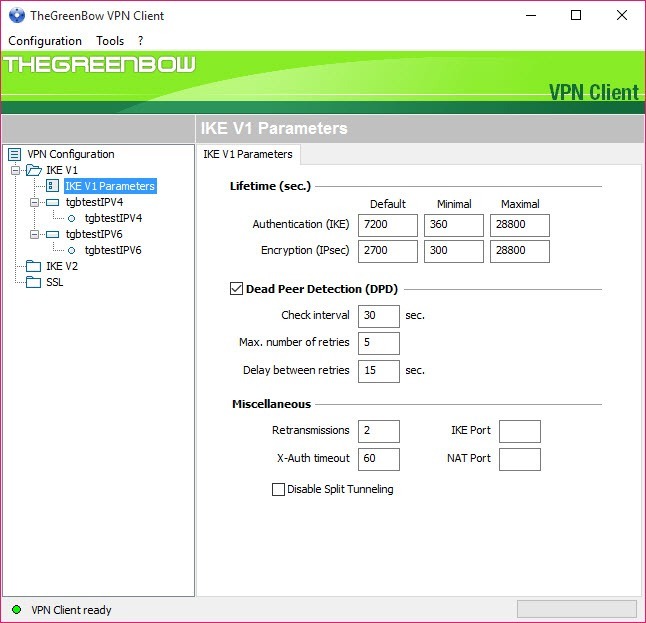 The IP Range enables this tool to establish a tunnel only within a range of predefined IP addresses. The strong encryption is also a feature that this one offers, and the user can try out the IP Encapsulating Security, and he can choose from mode tunnel and even transport. 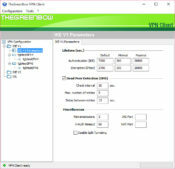 TheGreenBow VPN Client can block any other connections than the VPN connection, and it also accepts IPsec Tunnels. All connections are supported, and you can choose from Dial-up, DSL, Cable, and even WiFi. 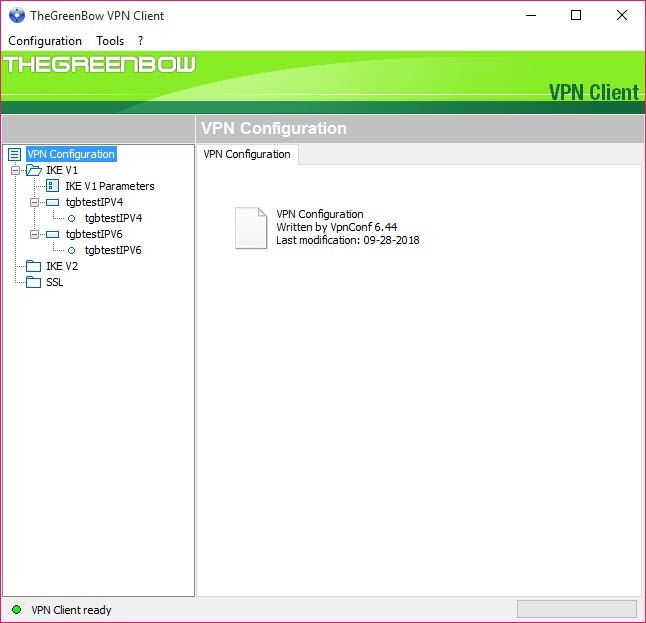 The VPN Client to VPN Gateway allows users and business partners to connect to the corporate network securely. 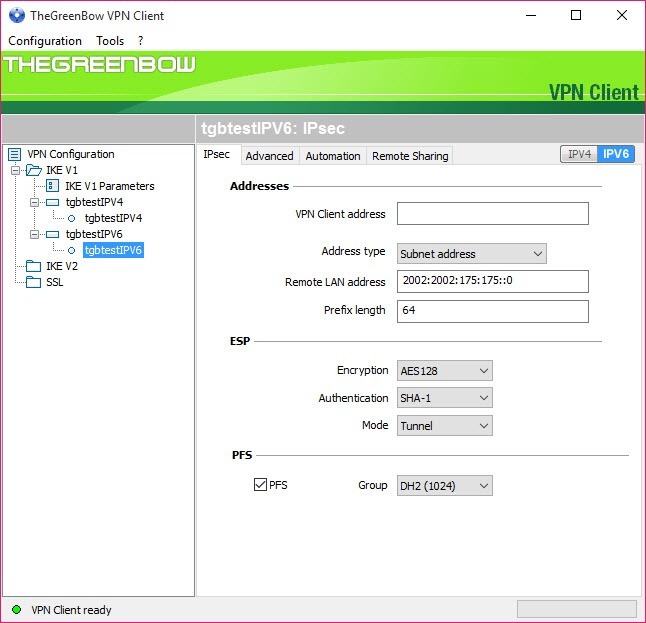 The Peer to Peer Mode can be used to connect branch office servers to the corporate information system securely, and the redundant gateway offers users a reliable and secure connection.